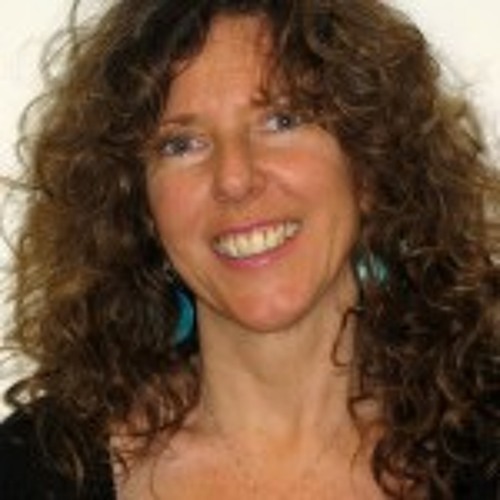 Karen Dolan is a Fellow at the Institute for Policy Studies and directs the Criminalization of Poverty project there. She also is a member of the team at the Economic Hardship Reporting project. Her public scholarship and activism is focused on domestic poverty and local democracy/empowerment. Karen's latest publication is The Poor Get Prison: The Alarming Spread of the Criminalization of Poverty.